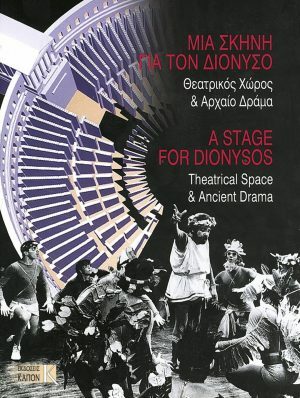 VIEW CART “A stage for Dionysos | Theatrical Space & Ancient Drama” has been added to your basket. Dimitris Manikas is an architect who studied at the Technical University of Vienna, long before the digital era. Here, however, we will not talk about an architect’s drawings or sketches, but about someone who travels with open eyes and knows how to recognize what is essential. 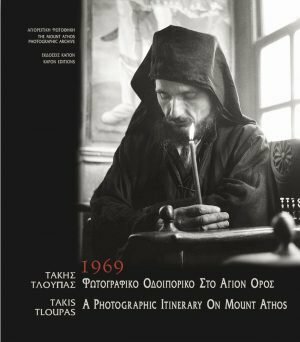 Takis Tloupas, an artist-photographer best known for his work in Thessaly, visited Mount Athos in 1969. On his journey he captured the everyday life and faces of the monks, as well as the holy buildings. 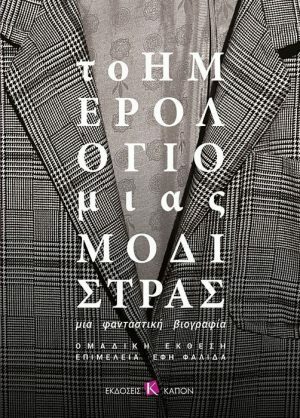 Tloupas’s Itinerary contains 115 photographs which, apart from their artistic value, offer a historical testimony to the life of Mount Athos and are of great value to both the scholar and the general public. The vision of Robert McCabe makes photographs become historical documents. 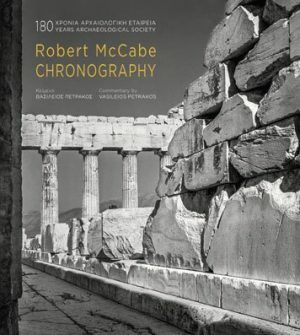 Unaffected by the daily contact with the objects that the Greeks had then, he sees everything with a fresh eye, and focuses on everything which to us would be uninteresting. Everything that was forgotten or never observed then becomes a lesson in memory for the younger generations of today. 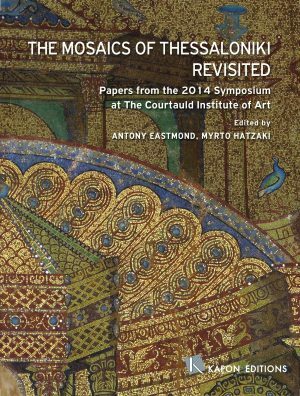 The impetus for the workshop was the recent publication The Mosaics of Thessaloniki, 4th-14th century (Athens: Kapon editions, 2012), by C. Bakirtzis, E. Kourkoutidou-Nikolaidou and Ch. Mavropoulou-Tsiumi; which has provided an exemplary documentation of the mosaics of Thessaloniki, featuring images of exceptional quality (many hitherto unpublished). 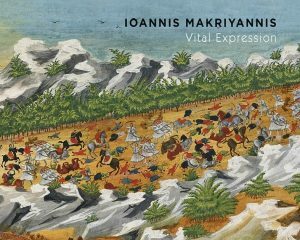 Aquarelles presented in this publication, which were painted by Panayiotis and Dimitrios Zografou, describe vividly several episodes from the Memoirs, while another great personality is also highlighted, that of Joannes Gennadius who managed to save these paintings for us today. A visual-poetic journey with images that speak to the mind and the soul. 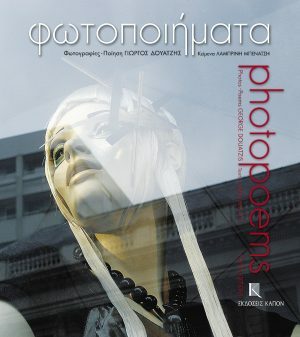 The photographs are the work of the poet George Douatzis, which are accompanied by his verses creating a lovely, human and, primarily, poetic result. 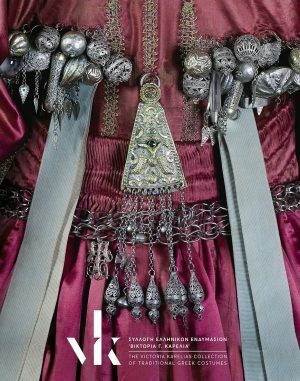 In this collective work, scholars from different disciplines discuss the sta­ging of ancient drama in Greece and abroad, as well as the architecture, restoration and use of ancient theatres. 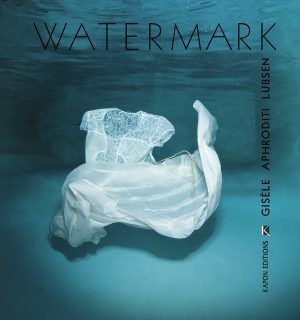 Fifty underwater photographs on the theme of woman, inspired by the most important female figures in the ancient Greek pantheon. Photographs that propose a new mode of approach, with emphasis on the factor of femininity. 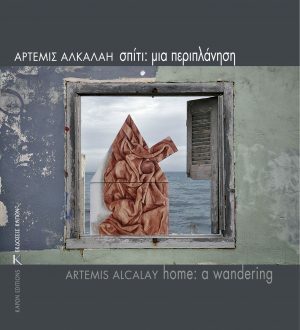 The protagonists in Alkalai’s photographic oeuvre are the “homes” that abandon their hearth, the interior of the artist’s studio, in order to become vagabonds who roam the urban web thus becoming a metaphor for the relationship between the object-artwork and the space surrounding it. 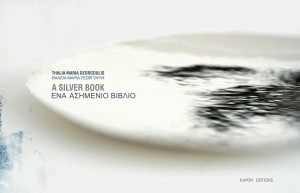 The recent work by the talented Greek silversmith Thaleia-Maria Georgoulis is presented in an album marking her contribution to the COLLECT exhibition at London’s Victoria and Albert Museum. Using, in most cases, no other means apart from cracks, breaks and gashes, she gives simple objects new dimensions and significance, shaping small poems in silver.